Kylie is on my list of authors to meet at Apollycon. DIRTY is the first book of hers that I've read and I'm read to start the Stage Dive Series! (They are on my Christmas wishlist). I am so excited to meet Kylie Scott! I love her Stage Dive series, and the new Dive Bar series as well. Mal Ericson is one of my 3 favorite book boyfriends of all time! Kylie is a new author to me. The books sound great. 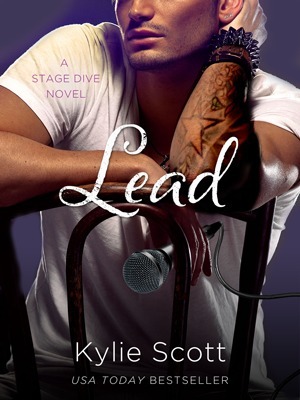 I freaking love Kylie Scott and her books - amazing! Yes, Kylie is a new author to me! I'm excited to read her books as I'm sure I'd enjoy them! I don't know a lot about Apollycon, but it would be amazing to attend. I love to find new to me authors. This author is new to me. Thanks for the giveaway. New to me author I haven't read any of her books but by the way it sounds I really need to.